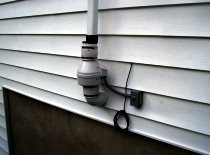 Stroudsburg PA Radon Mitigation Experts! 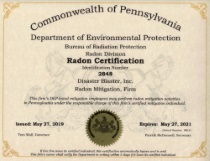 Do you have a high Radon level? 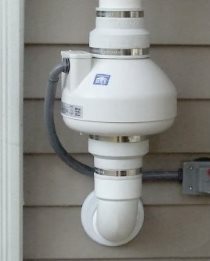 Disaster Blaster is proud to be Stroudsburg & East Stroudsburg's preferred choice for Radon Mitigation services. 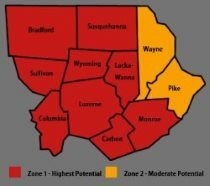 Located in Northeastern PA, our team has proudly served Stroudsburg and the surrounding area for over 20 years. • Disaster Blaster is a Truly Local Company based in Northeastern PA! • Disaster Blaster was named The World's Greatest Indoor Environmental Firm! 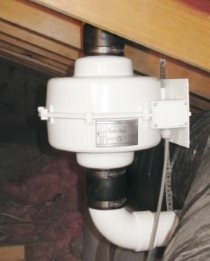 • We understand that Radon Mitigation Systems are often installed during real estate transactions, and work to help you meet your closing date! • We offer many customization options to fit your home and tastes! 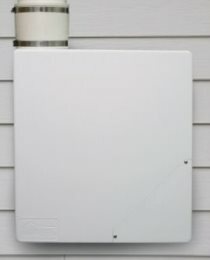 • We offer an annual inspection service to ensure the system is functioning optimally and geological changes under your home haven't impeded performance or effectiveness!